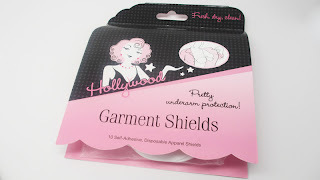 Home fashion Avoid Embarrassing Nip Slip & Sweats Pits - Hollywood Fashion Secrets - Cheap Fashion Fixes! Avoid Embarrassing Nip Slip & Sweats Pits - Hollywood Fashion Secrets - Cheap Fashion Fixes! If you're a fashion blogger/stylist, i'm sure you're very familiar with the need for tools/contraptions to make your outfits stick and stay a bit better. Well believe me, this is something we should all pay attention to. 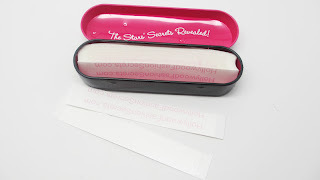 Double stick tape, fashion dots, and garments shields can eliminate embarassing fashion blunders and make us all red carpet ready. 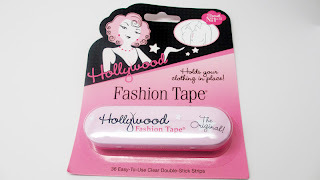 Hollywood Fashion Secrets has a number of nifty inventions that we can all appreciate. 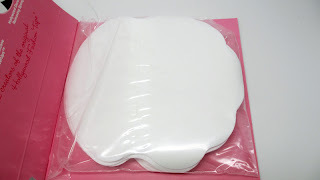 Garment shields ($9.99 for ten)- genius! I can't tell you how many times I've cringed at seeing underarm wetness on everyday people as well as celebrities. These nifty shields will save you the embarrassment, not to mention dry cleaning bills and soiled shirts. Before: soooo not cute. 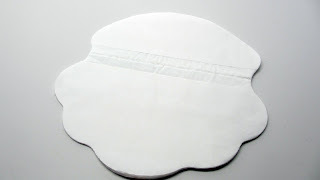 Both men and women have this problem of showing perspiration, especially with certain silky fabrics or colors such as gray. 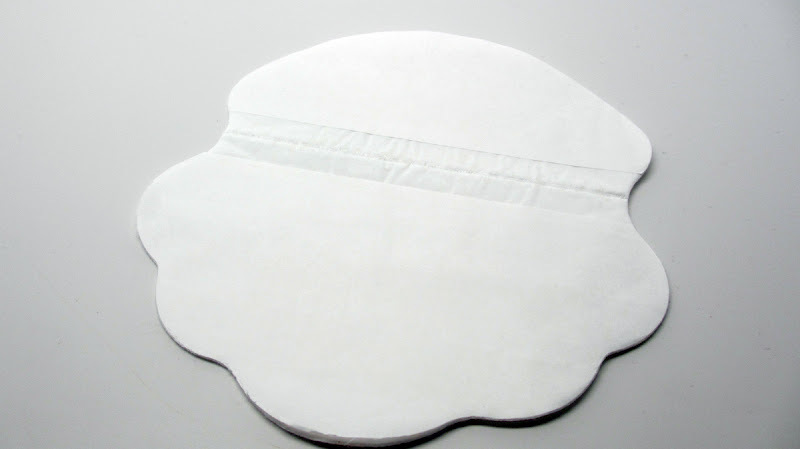 Sweat marks under the arm pit region can be prevented! The garment shields remind me of maxi pads, lol. But they are thin and contoured to fit under your arms. They have tape to adhere to your clothing without damaging it. Voila! Embarassing sweat problems are gone! I gave some of these shields to one of my best friends and to my boyfriend! Fashion Tape ($8.99 for 36 strips) is a serious must-have in my wardrobe. 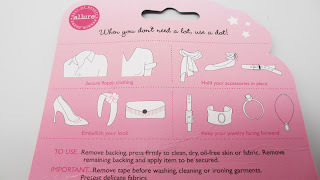 I especially love using it for my tops when there are gaps in my tops/dresses or if I need to make sure clothing doesn't slip into places it shouldn't. By the way, this isn't my first time using Hollywood Fashion Type. I've actually purchased it before - you can find it in a number of retail stores listed here. I got mine from a local Atlanta boutique. I always keep it stocked in my lingerie drawer. Check out this before shot...this happens to all of us! That pesky gap in button ups. After! Place the double stick tape on the shirt and stick the material together. If you have a nice event to attend, these are a must-have for gowns to prevent unsightly "nip slips" lol. J-Lo must have a life-time supply in her wardrobe, lol. Accesory dots ($4.99) are the same idea as the fashion tape but they're convenient cut into these mini circles. What a great idea! I've unsuccessfully tried to trim tape in the past only to be stuck with a crinkled mess. Look at all the ideas...use it to hold jewelry in place..shoe straps...scarves...the possibilities are endless! I'd definitely consider using this with my Indian Bride clients to hold their Tikkas (jewelry hanging from hang to middle of forehead) in place. 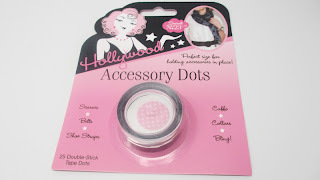 You can find these products at www.HollywoodFashionSecrets.com as well as a number of local retailers. 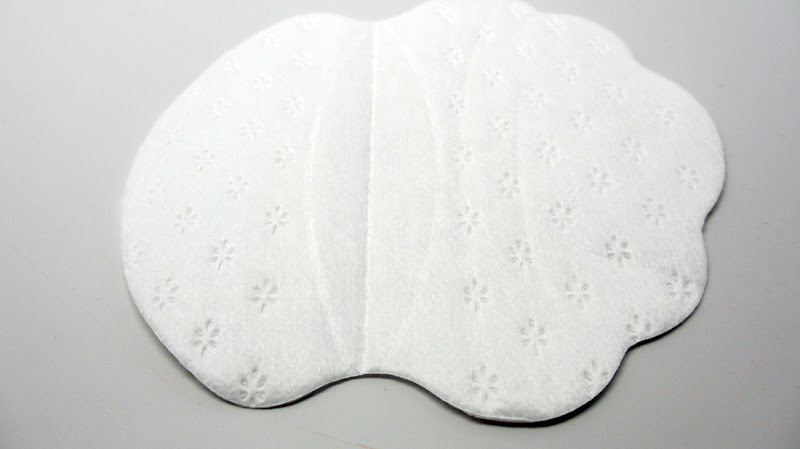 The products are super convenient not to mention affordable! 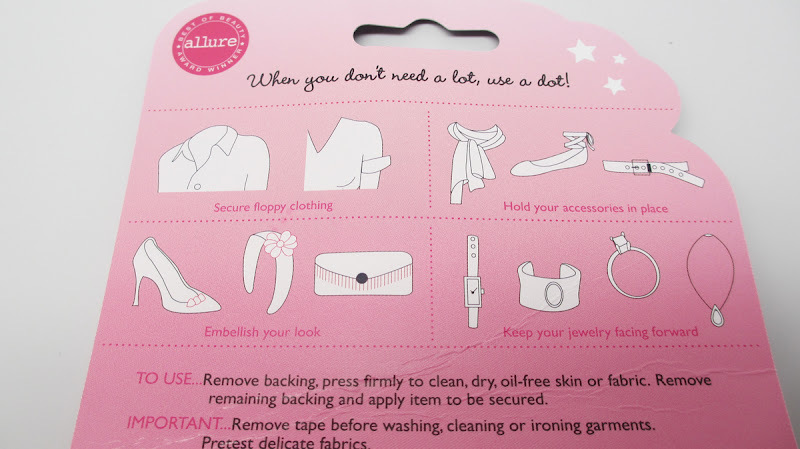 Have you guys tried any of these fashion fixes before? Let me know in the comments below!